While some of you might be digging out, here we are watching the rain fall and seeing our late winter flowers bloom. 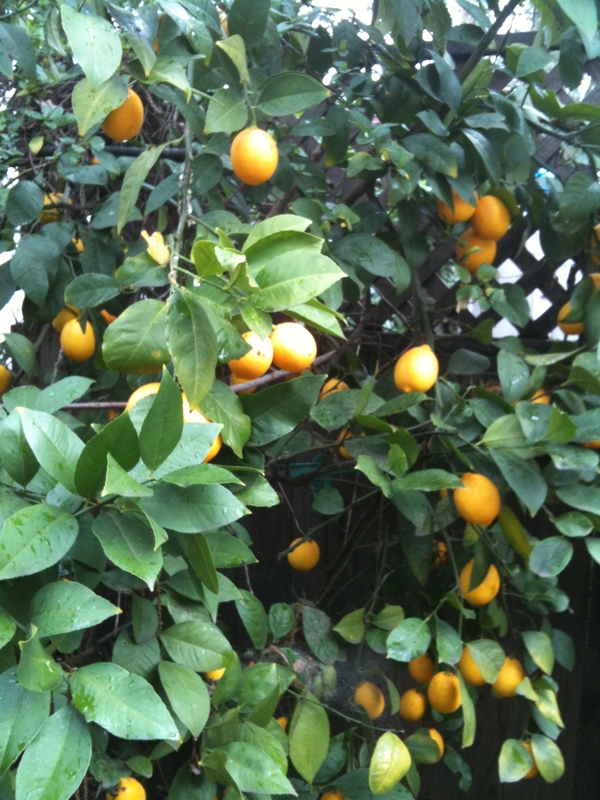 Narcissus and Helleborus are popping up, and while not to rub it in, the Meyer Lemon is loaded! For those of you in the area, don’t forget the Sacramento Weavers and Spinners Open House and Sale is this weekend. Saturday and Sunday, 10-4. Hope you to see you there! 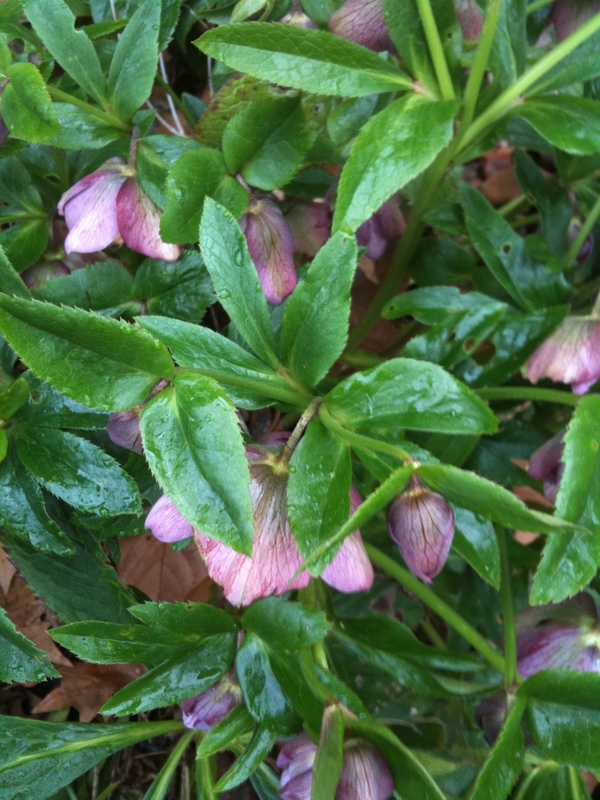 This entry was posted in Farm News, Fun, Home and tagged helleborus, Meyer Lemon, Sacramento Weavers and Spinners Guild. Bookmark the permalink.